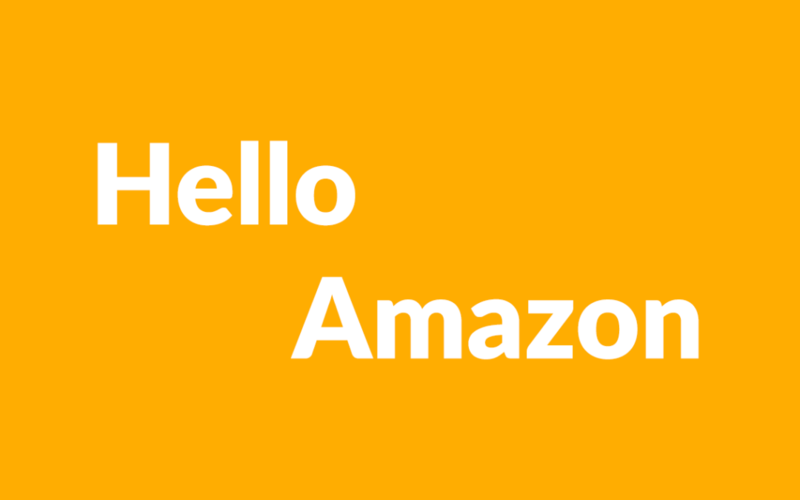 The beginning, March 2016, an opportunity to learn Amazon appeared, and only knowing it was an emerging marketplace, I took the challenge. I was presented with an eCommerce website that was unable to take orders, and an Amazon.com store that was doing around US$400 a month. The company has an office in the USA, and were manually fulfilling Amazon orders as they came in, known as MFN (Merchant Fulfilled Network) AKA FBM (Fulfilled By Merchant). My experience from browsing the account and seeing real activity was super valuable. Because this was my first taste of Amazon, there was heaps for me to learn. Over the coming weeks, I’m going to post more about my journey on Amazon. that can not be covered in one post. Until next time, here is an Amazon Seller Entrepreneurship Story video.